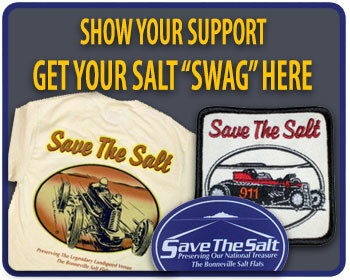 Utah Congressman Stewart puts Bonneville Salt Flats on his “to do” list! 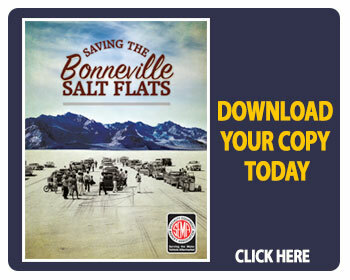 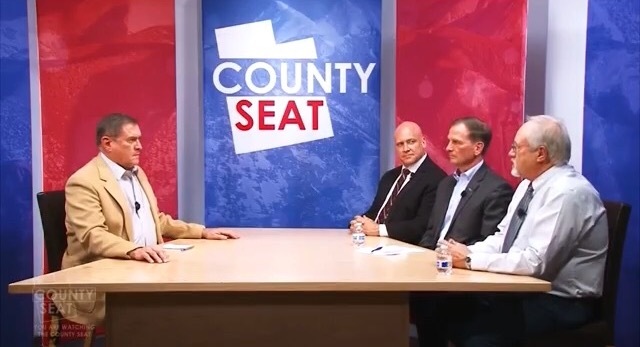 Government Officials talk straight about restoring the Bonneville Salt Flats. 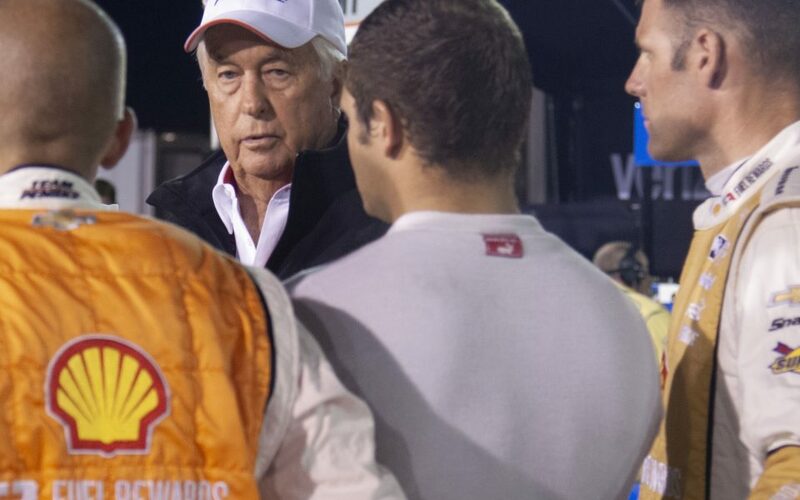 Motorsports Icon and Captain of Industry Roger Penske signs letter of support to restore damaged Bonneville Salt Flats for amateur land speed racing. 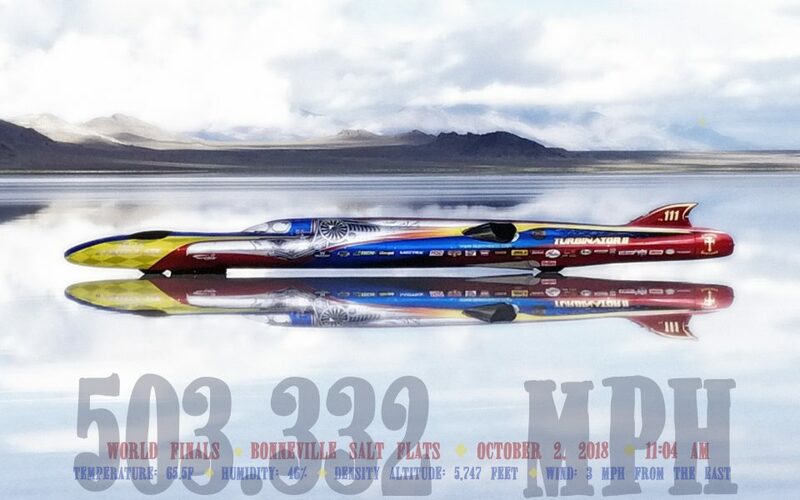 Southern California Timing Association (SCTA) President and World Finals Race Director Pat McDowell said World Finals highlights included a pump gas-drinking streamliner ran more than 400MPH followed before another hand-made hot rod that clocked the first plus 500MPH run. 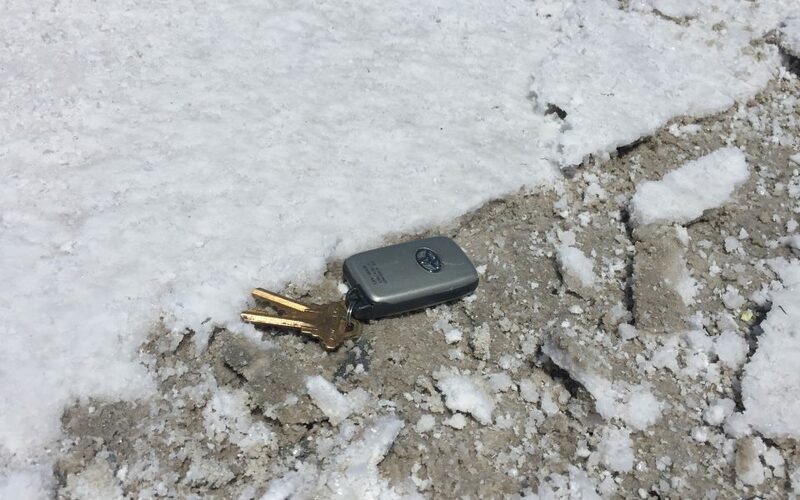 This year, barring any storms, Black Salt Racing believes that the Bonneville Salt Flats racetrack is going to be great for racing.